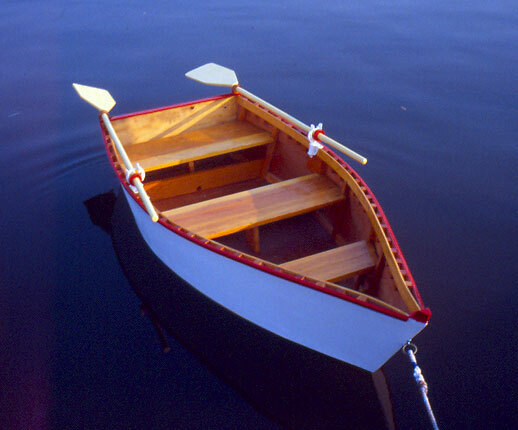 Steven Toedter used no plans to build this skiff for his 8-year-old daughter, Caitlin. Her instructions were to build it "strong." 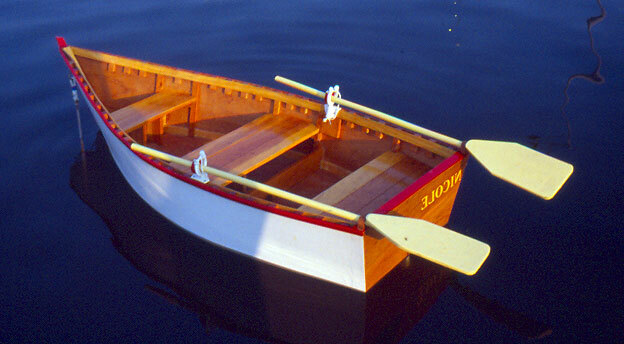 Constructed of Philippine mahogany plywood on clear Douglas fir frames, the boat is 7' LOA with a 3' beam. 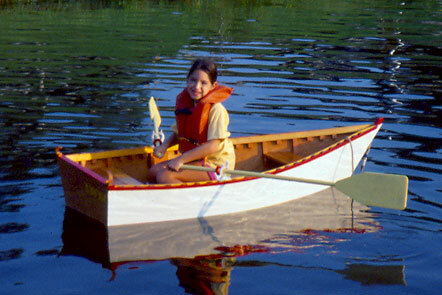 Caitlin will use NICOLE on the ponds and bayous around Houston, Texas. She was launched on August 1, 2001.